Manufacturers need a place to store the goods they produce and distribute. Many elect to use a third party warehousing company to perform the service. It is these warehousing operations that are key to achieving customer service and inventory control with the main role of the warehouse to store goods until they are needed to meet consumer demand. This is a relatively simple task but one that becomes more complicated as consumer demand increases, and especially in areas further away from the distribution center. Therefore many manufacturers have multiple distribution warehouses closer to their customers so that they are better able to react quickly. Speed is key, so if goods are not near-by and readily available to ship to customers the end result can be costly in terms of additional freight costs or worse - lost sales. Therefore, manufacturers are continuously reevaluating warehousing requirements to ensure they’re aligned with market objectives. 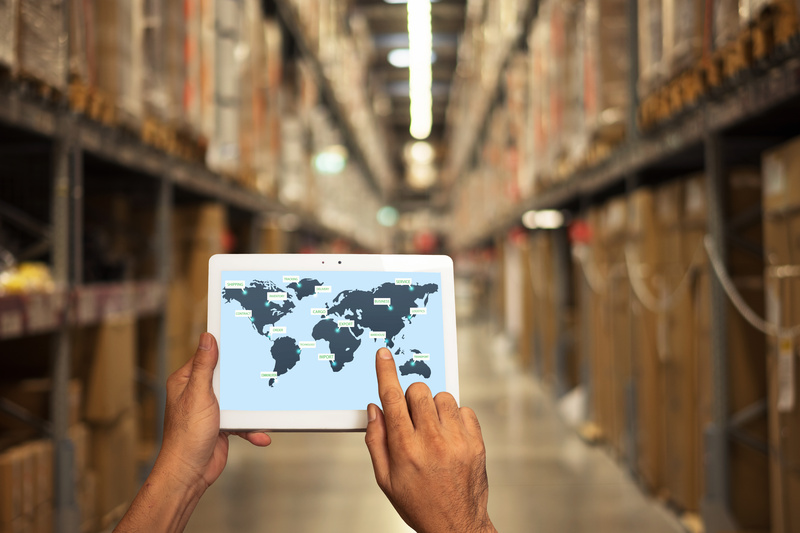 Third party warehouse providers such as The Shippers Group provide the services needed to meet customer service objectives and inventory control needs. By employing and training the industry’s best talent and utilizing robust warehouse management systems to monitor and control inventory, we support manufacturers’ delivering their goods into the hands of consumer either direct to their front door step or to retail establishments.